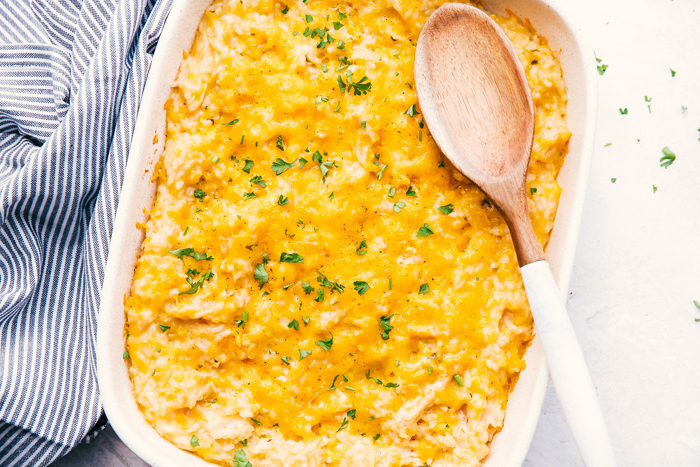 Cheesy Chicken and Rice Casserole is an easy way to make a delicious meal your family will love. It is a creamy and cheesy comfort food dinner to bring from your oven to table in 30 minutes. 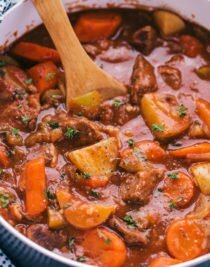 Do you love simple and easy casserole meals? Then you will definitely want to try this Easy Tuna Noodle Casserole or sloppy joe cornbread casserole both made in 30 minutes and full of amazing flavor. For a little something out of the box but fun and easy to make this cast iron skillet pizza will become a family favorite loaded with all your favorite toppings. When looking for a creamy and easy family meal, this cheesy chicken and rice casserole always comes to my mind. 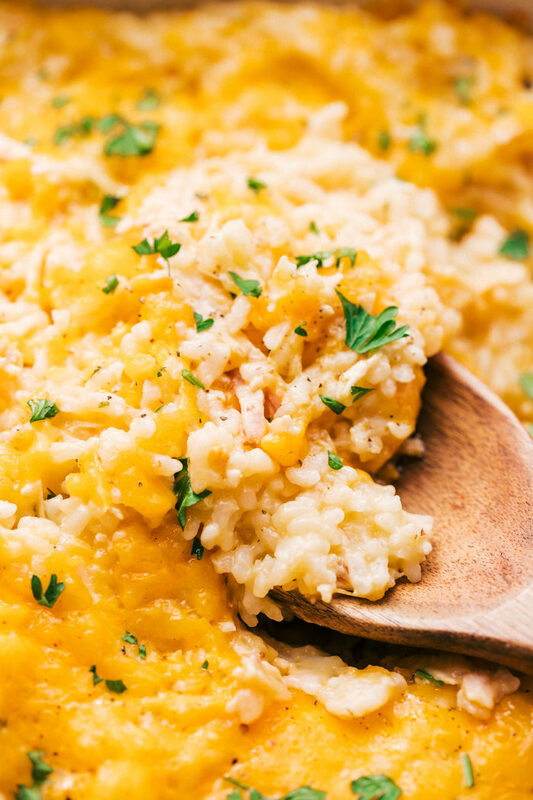 Made with shredded chicken breast, white rice, and lots of grated cheddar cheese, this makes dinner time sensational, and what is equally as good as it tastes is that it is done in 30 minutes. So when it comes to your next family meal don’t over think it, just make a delicious creamy chicken and rice casserole and call it a success. 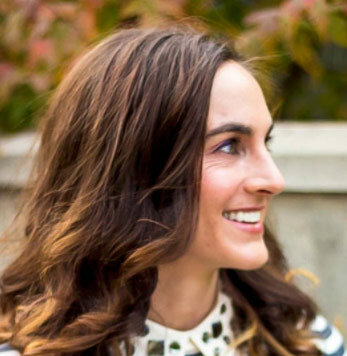 Being able to provide hearty meals for our families often gets very time consuming and we spend way too much time preparing and cleaning up, and less time at the table with our families. That is why making dinner that will deliver on taste and cut back on time is so important to me, and this cheesy chicken and rice casserole is just the recipe to do that. What is chicken and rice casserole? Chicken and rice casserole is made with shredded chicken breast, cooked white rice, cooking wine, chicken stock, and grated cheddar cheese. It is a comfort food dish that all gets combined together and baked in a casserole dish for 20 minutes. 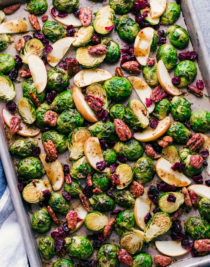 The perfect oven to table meal for your whole family to enjoy. 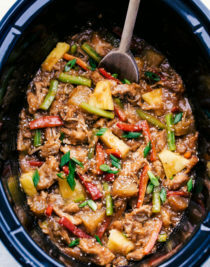 How to make chicken and rice casserole? 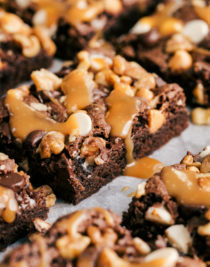 Preheat oven to 350 degrees and lightly grease a 9×13 casserole dish with nonstick cooking spray. In a large saucepan melt butter and stir in minced garlic. Cook over medium high heat for 30 seconds. Pour in flour, garlic salt, garlic powder, and pepper, whisk to combine. Add in cooking wine and chicken stock and continue to whisk until sauce begins to boil and thicken. Stir in grated cheddar cheese and allow to melt. Pour in cooked white rice and shredded chicken breast and mix to combine. Pour mixture into prepared casserole dish and top with additional cheddar cheese. Place in oven and bake for 20 minutes. 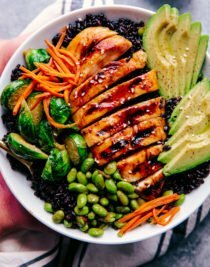 How to make broccoli chicken and rice casserole? Preheat oven to 350 degrees, and grease a 9×13 casserole dish with nonstick cooking spray. In a large saucepan melt butter and add minced garlic. Cook for 30 seconds over medium high heat and then add flour, garlic salt, garlic powder, and pepper. Whisk to combine. Pour in cooking wine and chicken stock. Bring to a boil and whisk until thickens, then reduce heat. Stir in thawed broccoli, cooked white rice, shredded chicken breast and mix. Add in cheddar cheese and allow to melt stirring to combine all ingredients. Pour into prepared casserole dish and bake for 20 minutes. How do you freeze chicken and rice casserole? 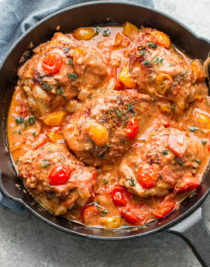 Allow casserole to cool completely before placing in the freezer. Cover tightly with plastic wrap and then with aluminum foil if you are freezing in casserole dish. Make sure to mark the date you placed it in the freezer. You can also transfer cooled chicken and rice to an airtight container and freeze. When ready to reheat, make sure to thaw the chicken cheese and rice casserole out in the refrigerator for 24 to 48 hours. 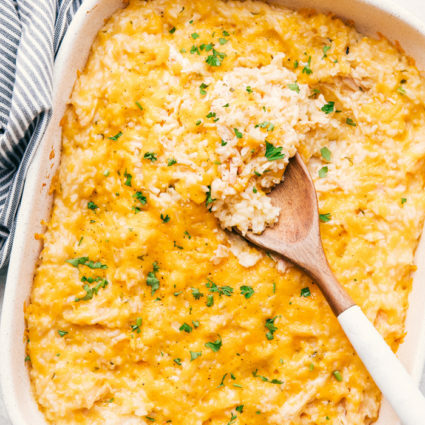 This easy creamy chicken and rice casserole will be perfect for any night of the week. Looking for more quick and easy casserole recipes? 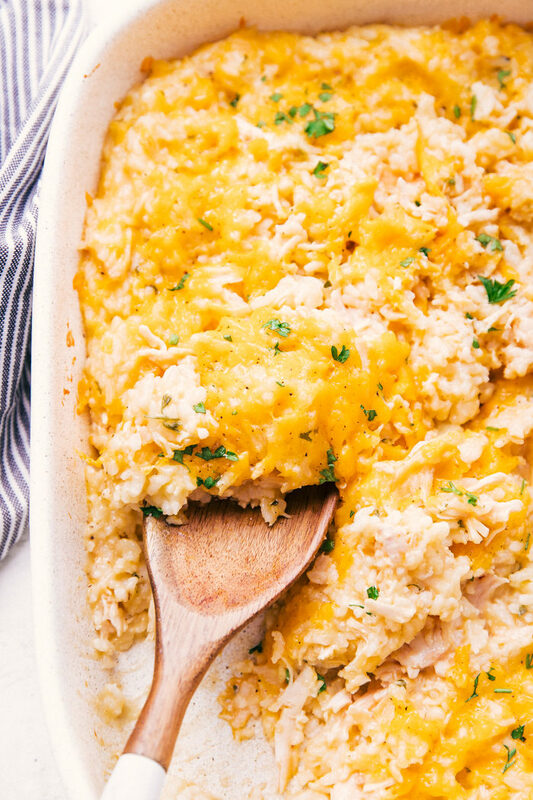 Cheesy Chicken and Rice Casserole is a easy way to make a delicious meal your family will love. 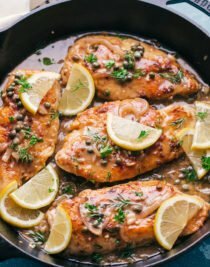 It is a creamy and easy comfort food dinner to bring from your oven to table in 30 minutes. Preheat oven to 350 degrees and lightly grease a 9x13 casserole dish with nonstick cooking spray. 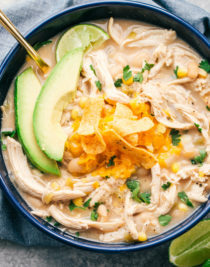 I like to use this Shredded Chicken to make this recipe even easier.